Gorgeous lot in south Weare. 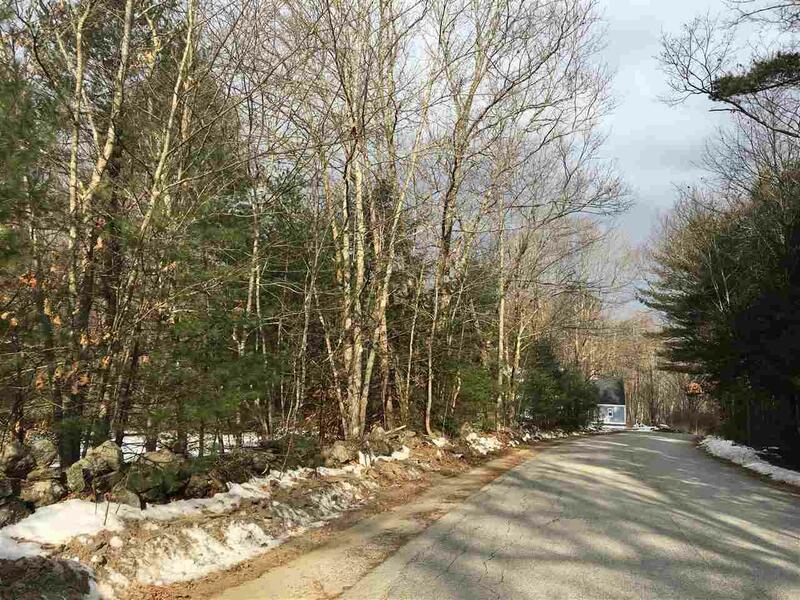 Just minutes from the Goffstown/Dunbarton lines, this parcel is on a quiet paved side street lined with rock walls. 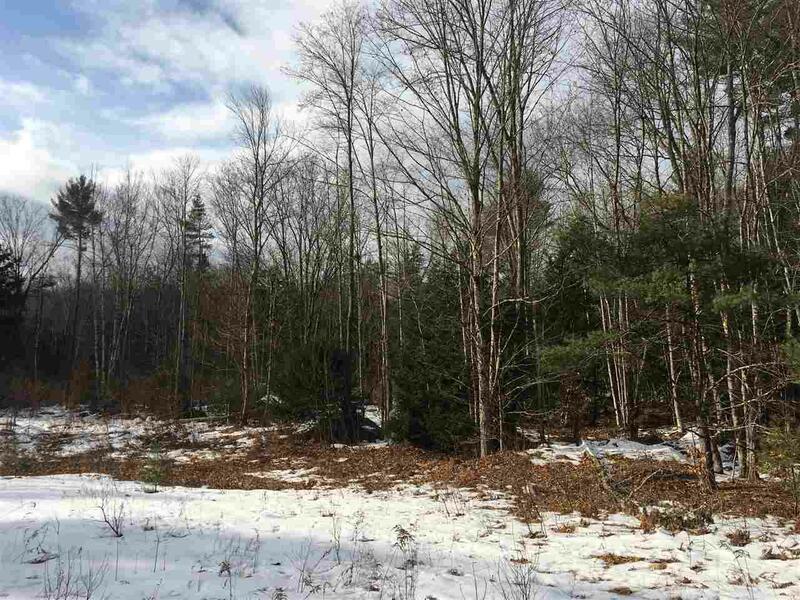 The land was logged in the past 20 years making it less dense and easier to clear for the future. The mild topography with a few rolling hills is an ideal building space. A nice flat entry near the road is currently cleared for easy access. 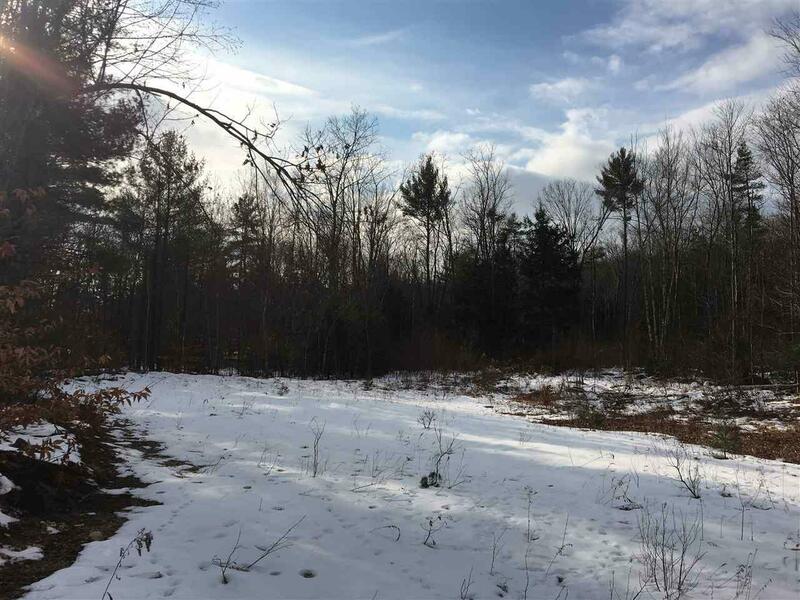 The property is NOT in Current Use, which means no penalty when it's time to build, in the rural agricultural zone having 560 feet of road frontage. 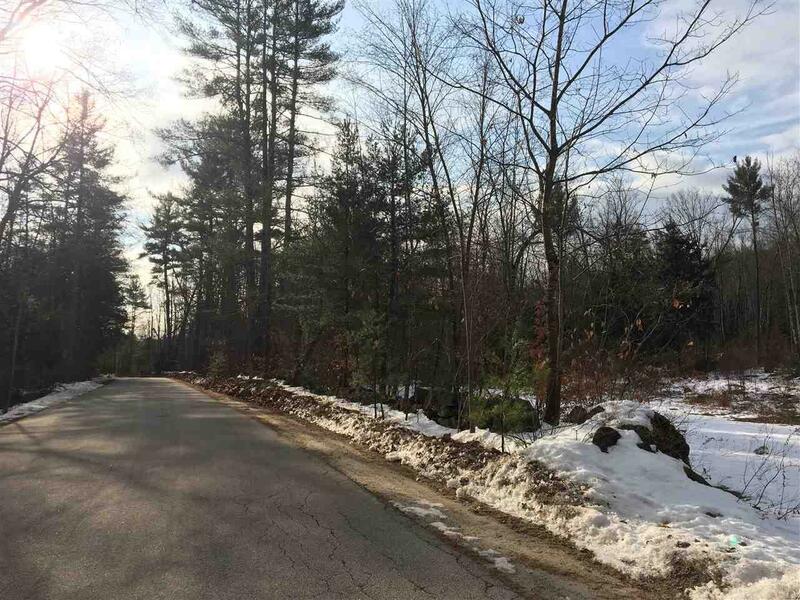 It is minutes from the Piscataquog River, and a short drive Clough State Park and the Hopkinton Everett Reserve. It's an idyllic country drive approaching the lot in a highly desirable location in town, but just minutes from amenities and the back of the lot abuts Class 6 Worthley Rd. and trails. Courtesy of Elise Harnisch of Keller Williams Realty-Metropolitan.